SunSmart is one place for supporting all your SharePoint requirements right from MOSS to SharePoint 2016. SharePoint is a web application platform for Organizations to share, collaborate and retrieve the information in a powerful way. 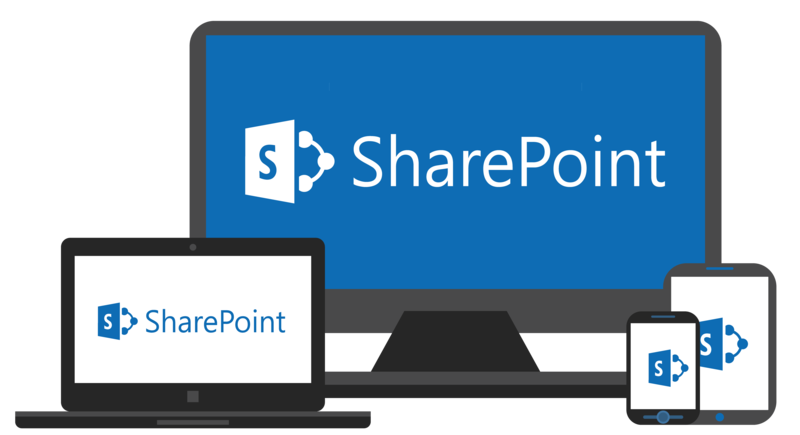 Our SharePoint app developers will facilitate your business by leveraging the vast potentials offered by the platform to advance the business goals. As a Microsoft SharePoint Development Company, We offer our clients a host of desktop and cloud solutions for SharePoint versions of 2010 to 2016.